A nurse who worked at City Hospital in the 1930s is returning to the hospital as part of her 100th birthday celebrations. 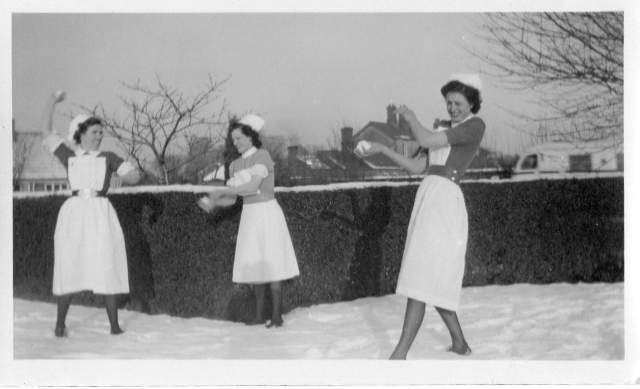 Violet Withington enjoyed some of the ‘happiest times’ of her life when she trained at the then Dudley Road Hospital as a staff nurse (Senior Registered Nurse) aged 18 in 1933. After completing her nurse training she then went on to train as a midwife at the hospital and has delivered hundreds of babies in her career. 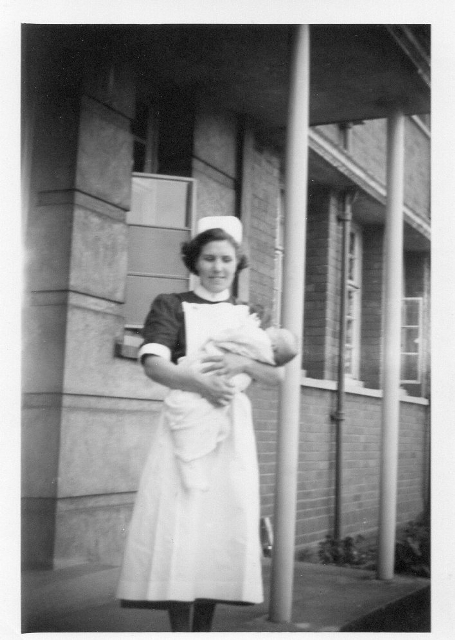 For 27 years Violet was in charge of midwifery at Shifnall Cottage Hospital and retired from her job as factory nurse at GKN in Tipton aged 85. But it was her early years spent training at City Hospital that still holds fond memories for her and when asked what she would like to do to celebrate her milestone birthday she said she wanted to re-visit Dudley Road Hospital. So on Monday February 27 Violet is returning to City Hospital for a VIP visit and will be met by Sandwell and West Birmingham Hospitals NHS Trust Acting Chairman Roger Trotman and Chief Executive John Adler. She is especially interested to see the quarter of a mile corridor, a feature of the hospital since it was built in 1887. She will also be given a tour of the Serenity Birthing Suite, which opened in April 2010 and is at the cutting edge of maternity care, so she can see how much midwifery has changed. “Women were with us for ten days back then and now they are discharged much quicker,” Violet added. Violet, who has beaten breast and bowel cancer, will be accompanied by her daughter Cynthia Crow, who also trained at Dudley Road Hospital in the 1950s. 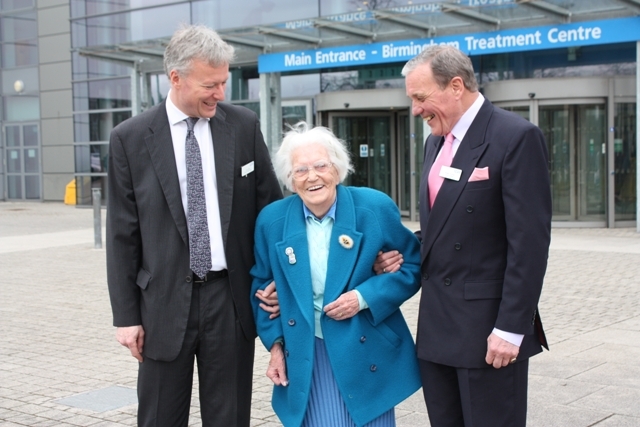 Chief Executive John Adler said: “When I received Cynthia’s letter explaining how much her mother wanted to see the hospital where she trained and worked in the 1930s for her 100th birthday we were delighted to accommodate her request and I hope she enjoys her visit. “It is 125 years this year since the foundation stone was laid which marked the building of City Hospital and it is 10 years since Sandwell and West Birmingham Hospitals Trust was formed, so as well as looking to the future we are also taking time to look back and celebrate the past. Violet, who lives in Shifnall, will turn 100 on March 16, 2012.